Board Of Secondary Education, Odisha announced Annual Board Matric Examination 2018 Result along with Madhyama Result 2018. 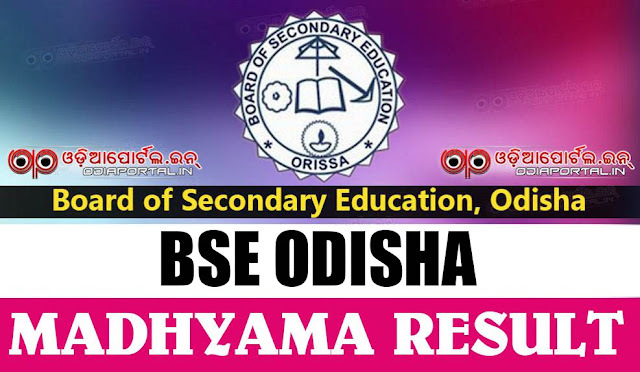 To check "BSE Odisha Annual Madhyama Result 2018", click on following button to check your result. To get all website list, please check out this page. Candidates can check their result by entering their Roll Number and other necessary details in the website.